Malik Bedjelloul, the Academy Award-winning filmmaker of Searching for Sugar Man has died in Stockholm aged 36. He won the award in the Best Documentary category last year and the film detailed the search for the musician Sixto Diaz Rodriguez. This was the director’s first film and one that he also co-wrote, edited and produced. Unlike Scorcese’s No Direction Home, and D.A. Pennebaker’s Don’t Look Back, Searching for Sugar Man painted a portrait of a musician very much in the shadow of his contemporaries. Searching for Sugar Man is a touching account of two South African fans trying to find a mysterious musician, similar to Dylan, but much less well known. Rodriguez never made it in the sixties, his first record failed and his record company dropped him. However, unbeknownst to Rodriguez, he was developing quite a following in South Africa. Part odyssey and part biopic, Searching for Sugar Man is a convincing documentary and one that displays the legacy of a musician who never received commercial success. The Coen brother’s recent film Inside Llewyn Davis, could easily have borrowed from Rodriguez’s experiences, but unlike Llewyn, Rodriguez is very much alive and real. This is the strength of the documentary; it’s a touching tale and a lovely introduction to a musician that for many people was a myth. For Rodriguez and director Malik Bendjelloul Searching for Sugar Man helped bring their names to a much wider audience. 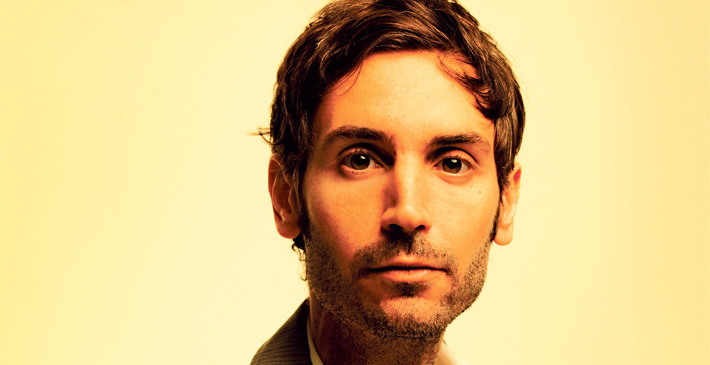 Bendjelloul made certain that Rodriguez wouldn’t die in obscurity and Rodrigez did something similar for the director – he made sure that the world saw his work. Together they added to contemporary documentary film making and they also showed audiences that the sixties folk movement wasn’t quite as Dylan centric as many thought.